The master plan for transforming Alamo Plaza has provoked a storm of controversy. Last week we heard from two members of the team that developed the plan. This week we’ll hear from two of San Antonio’s most prominent architects, who joined nearly three dozen architects in sending a letter to City Council strongly objecting to the plan. 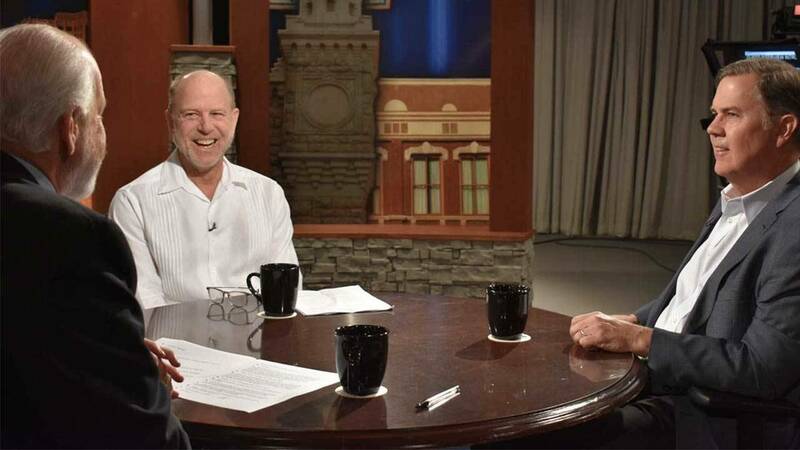 Madison Smith, a principal at Overland Partners, and Ted Flato of the Lake/Flato Firm, named Firm of the Year by the National American Institute of Architects in 2004, join Rick Casey in the studio to discuss the topic. Morgan Smith, reporter with the Texas Tribune, joins Rick Casey from Austin to explain the myriad ways to kill a bill as the Texas Legislature enters the last few weeks of the session. Casey closes out the program with his Last Word, in which he says, "put up your dukes," because although everyone agrees that it's a great idea to convert buildings across from the Alamo into a museum, another battle begins in a serious discussion of what the museum should hold.